Pfc. Palmer J Zumwalt, Jr., son of Mr. and Mrs. P. J. Zumwalt, attended Frederick High School; husband of the former Edith Hubbard. 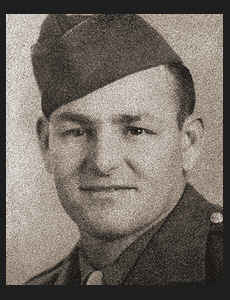 Entered Army in Feb., 1944, trained in Camp Croft, S. C., Van Dorn, Miss., Camp Hood, Texas, Camp Beale, Cal., and Arizona; was discharged in Nov., 1945.